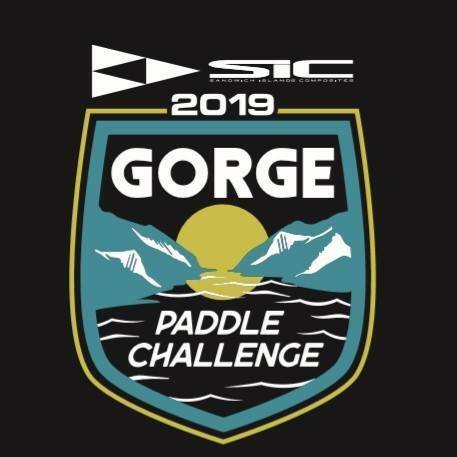 We are stoked to be a sponsor of the 9th Annual SIC Columbia Gorge Paddle Challenge right here in our hometown, Hood River, OR on August 17-18, 2019. The SIC Columbia Gorge Paddle Challenge (CGPC) is a Festival celebrating the sport of Stand Up Paddling in the beautiful Columbia River Gorge. Last year’s Paddle Challenge featured a Distance Downwind Race, a Course Race, and a Team Relay Race. There were SUP exhibits from many companies, free SUP lessons, and demos and live music. LOCATION: The venue for the SIC CGPC is Hood River’s, Waterfront Park. The park features a crescent-shaped beach for the starting and staging areas, great stadium style viewing area for spectators, large grass area for the vendor tents, onsite restrooms, and plenty of parking. It is also a great place for children, with a play site, marimba, and climbing wall, all within walking distance to downtown Hood River.